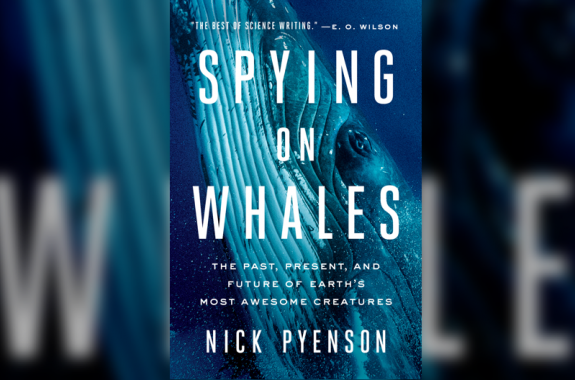 Nick Pyenson is author of Spying on Whales: The Past, Present, and Future of Earth’s Most Awesome Creatures (Viking, 2018), and curator of Fossil Marine Mammals at the Smithsonian Institution’s National Museum of Natural History in Washington, D.C..
What Did Ancient Whales Look Like? Author and curator Nick Pyenson describes the similarities and differences between humans and our distant mammalian relatives. 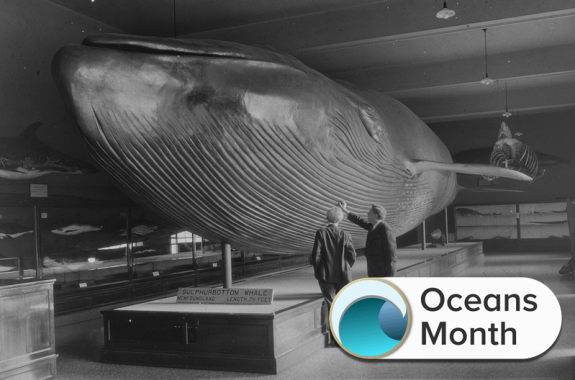 Paleontologist Nick Pyenson pieces together the evolutionary story of how whales came to be the majestic, awe-inspiring animals we know today.